Kusatsu Kogen Golf Course is a public golf course in Kusatsu. 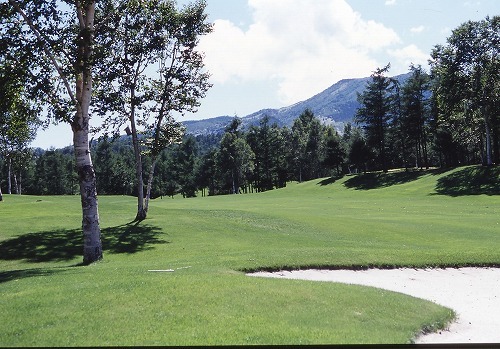 A golf in summer of Kusatsu is very popular, because it is very cool in the summer of Kusatsu. We can provide a golf and accommodation package. The package includes a room charge, dinner, breakfast and golf play fee. Lunch, a golf tax and additional charge for twosome are not included. please pay those at the reception desk of golf course. The golf play is in the day of your stay. please confirm the rate and make a reservation from the following link. And we can also arrange golf other than the package. Please consult with us.